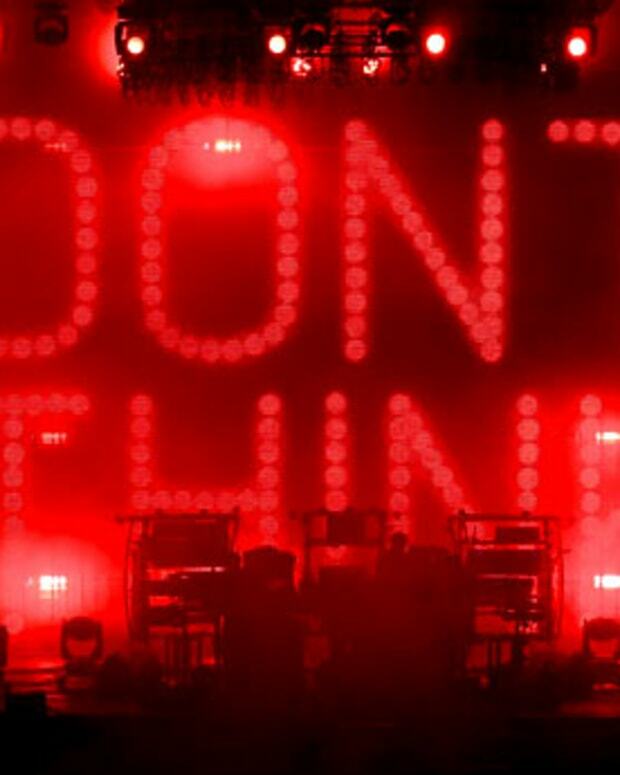 In a recent interview with Bugged Out Weekender, Ed Simons of the Chemical Brothers has said that he is going to quit touring so that he can stay focused on some academic projects he has in the works. "I have committed to academic pursuits over the last few years so I won&apos;t be able to be part of the live show. It’s been a really difficult decision but it doesn’t work for me to be away from home for the periods of time touring requires." The academic work I’m continuing with is too meaningful for me to break from right now. 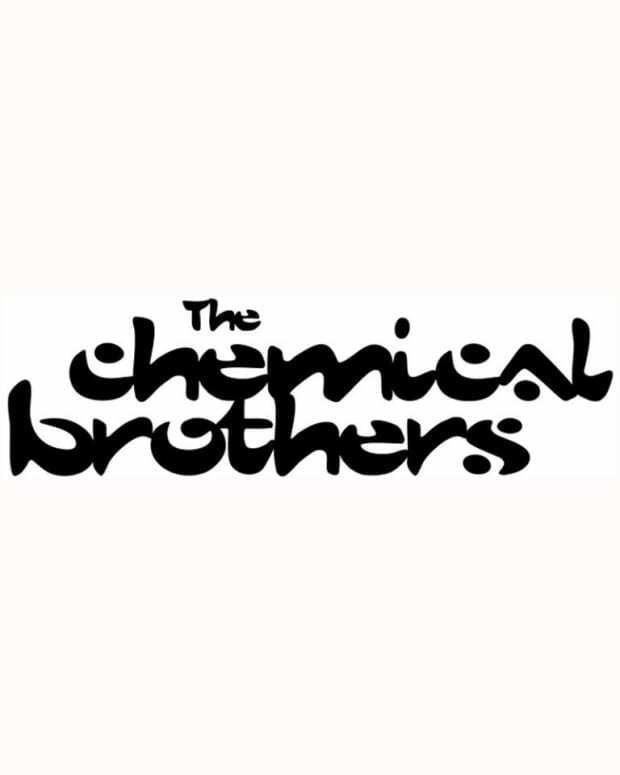 I’m really excited to see how the new show looks and on the plus side, one day I will get to see a Chemical Brothers show from the audience’s perspective." 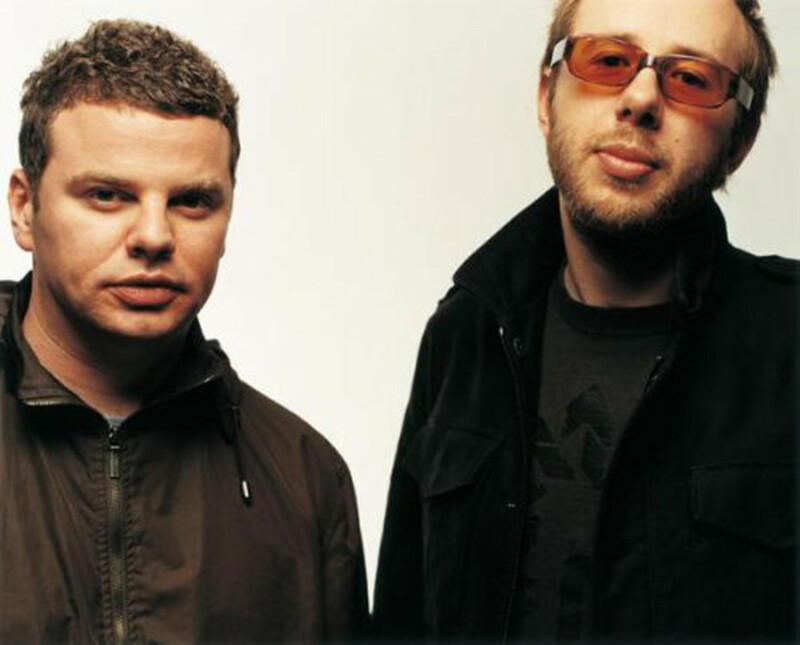 Simons makes it clear that the group is still together, and that his presence will still be felt on the duo&apos;s studio work, "We’re still very much together and making this [new] record together and DJing together. 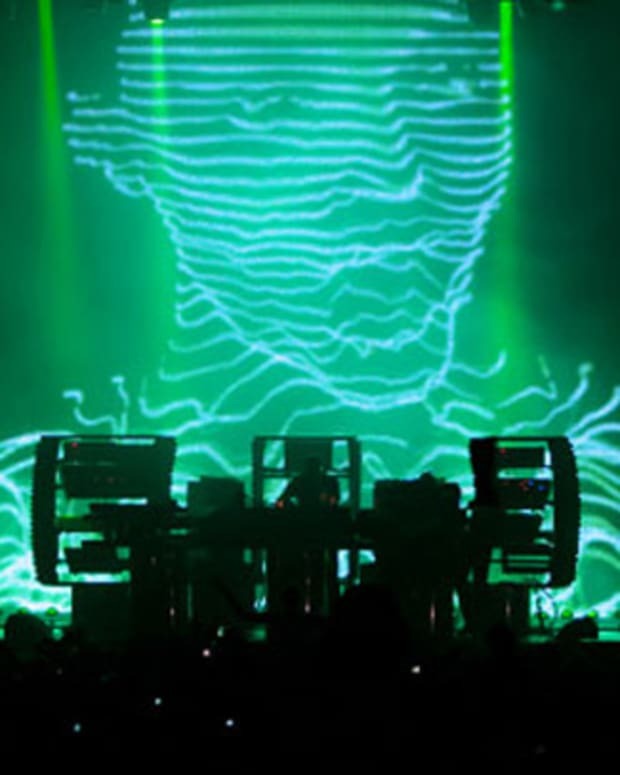 The touring just doesn’t fit alongside my academic work"
He goes on to indicate that bandmate Tom Rowlands will be continuing to tour with the Chemical Brothers&apos; longtime visual collaborator Adam Smith. "I know Tom and Adam are working on a brand new look for the show," he said. "It will be the same big production, with Adam’s amazing visuals and the studio set up on stage but I won’t be part of it."